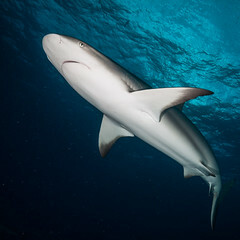 Today morning, 6th August 2017, Shark Diving Indonesia together with the diving community in Morotai conducted beach clean up in the location of entry point for our most famous Bristol Beaufort Wreck Dive site. 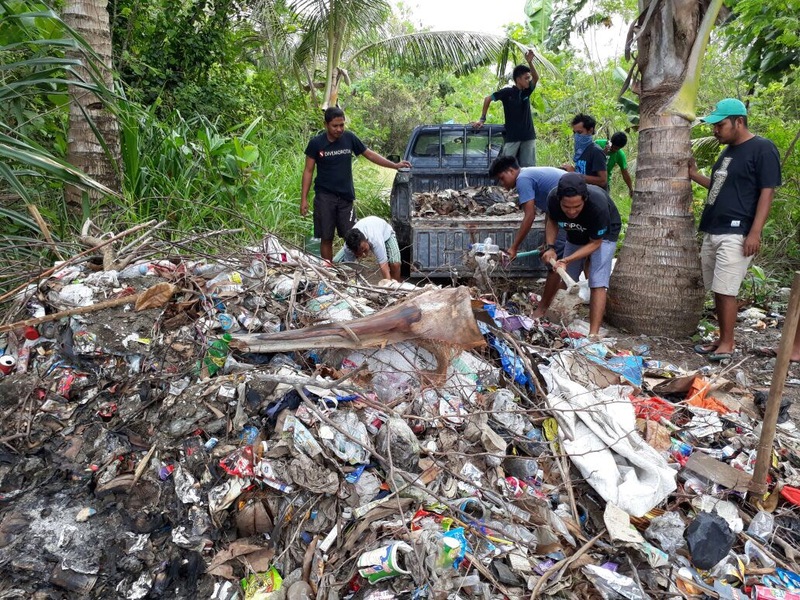 The mess – a stacks of approximately 10 tonnes garbage dumped by anonymous group about three weeks ago – disrupt the effort of Morotai community to keep our beach clean. The effort today is part of our regular program to clean up the beach quarterly.